The best nephrology care you can ask for! 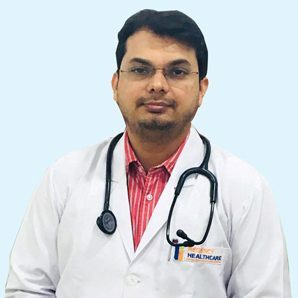 Our nephrology specialists provide a complete range of consultative, diagnostic and treatment based services to patients suffering from mild to acute to end-stage renal infection or disease. Our patients benefit from the expertise of our well-known specialists, who using advanced methods and state-of-the-art therapies extend world-class care to the patients while helping them to get back on the road to recovery in no time. 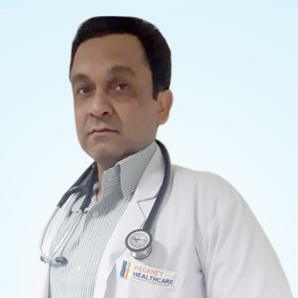 Dr. Nirbhai has been working as Director & Sr. 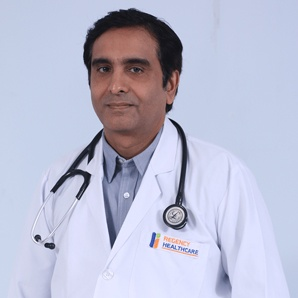 Consultant Department of Nephrology in Renal Sciences Center, Regency Hospital Kanpur Since 2012.